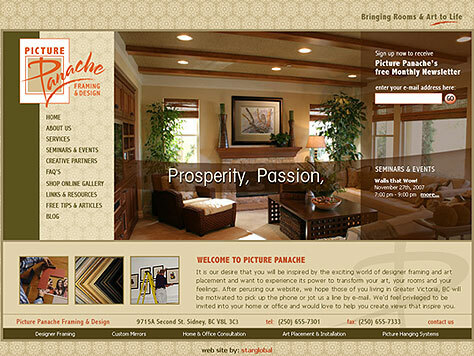 Picture Panache Framing and Design specializes in bringing framed art into your home or office. 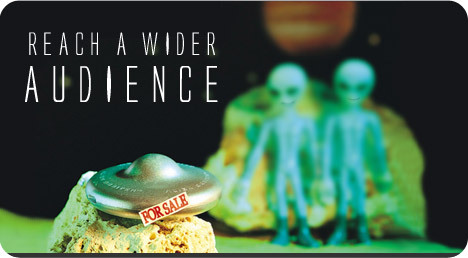 They provide a variety of services including framing design and art placement. They needed a new web site that reflected the logo and colour scheme from their existing branding, but required some "vavoom" in the design. Star Global also connected an online newsletter system for Picture Panache, and they've been receiving a lot of attention and new sales as a result.